Brebeuf Jesuit is committed to the care of the whole person, and seeks to form young men and women of outstanding character. Athletics can be an important part of this formation process, and so the school as a whole commits itself to the following code of ethics in order to promote the best possible experience for all involved. The example set by our coaches is of paramount importance, and therefore coaches always model the highest level of sportsmanlike behavior. “Braves” is an inclusive term referring to fans, coaches, parents, students, faculty, staff, administration and alumni. 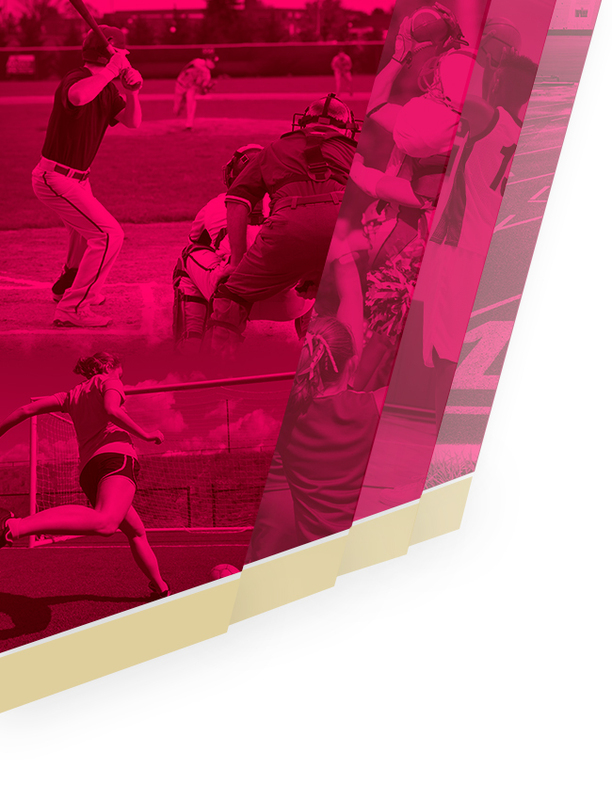 Brebeuf student-athletes seek to be responsible leaders and positive role models in academics, sports, and school life – in thought, word and action. As leaders, they always give their best effort. Brebeuf student-athletes as well as all Braves respect the decisions of coaches, teachers and administrators. Brebeuf student-athletes, Braves and coaches refrain from the use of disrespectful language, which is beneath the dignity of the Brebeuf community. 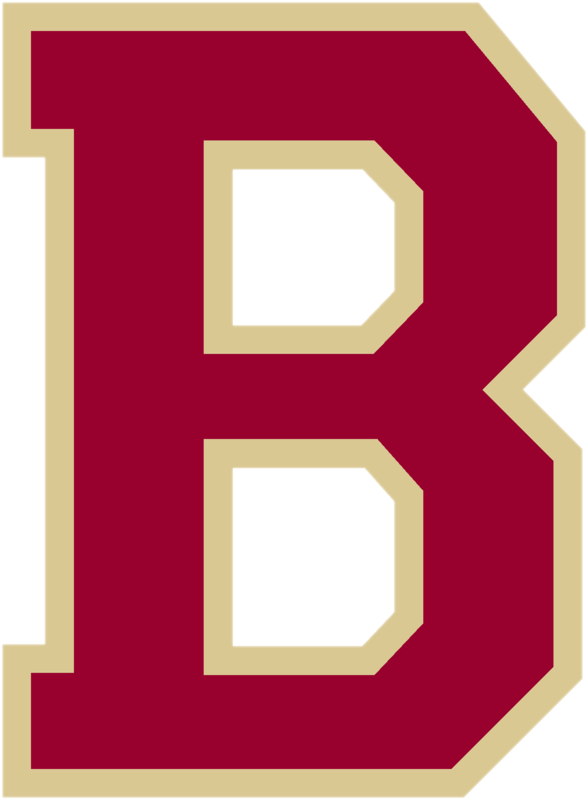 Brebeuf student-athletes as well as all Braves will be respectful to all facilities and environments in which they compete. Brebeuf student-athletes as well as all Braves demonstrate dignity and respect towards opponent teams, fans, and officials on and off the playing field. We believe we are God’s one community – no matter race, gender, nationality, socio-economic background, or sexual orientation. Brebeuf student-athletes are able to compete without belittling, disparaging or mocking their opponents, officials or fans. Brebeuf student-athletes promise to abstain from the use of drugs, alcohol and tobacco. 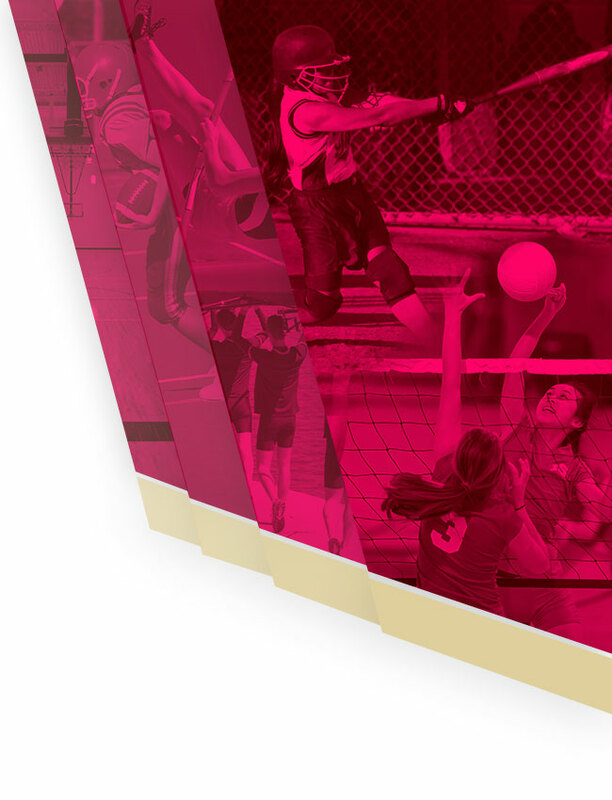 Brebeuf student-athletes as well as all Braves remember that athletic contests are games only, and seek to keep the competitive spirit within healthy, respectful limits. Brebeuf student-athletes realize that they play for more than themselves – they play for their school, family, and for the greater glory of God.